The one sixth scale hobby has no shortage of communities and websites related to the hobby itself. 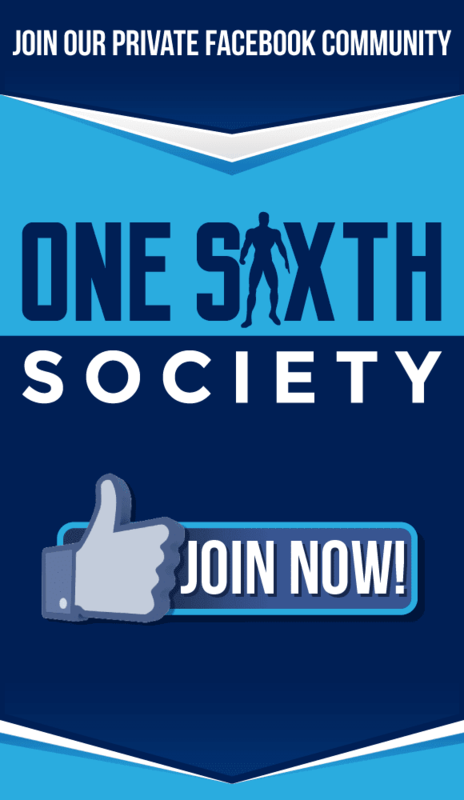 But with One Sixth Society we hope to create not just a website, but a community. 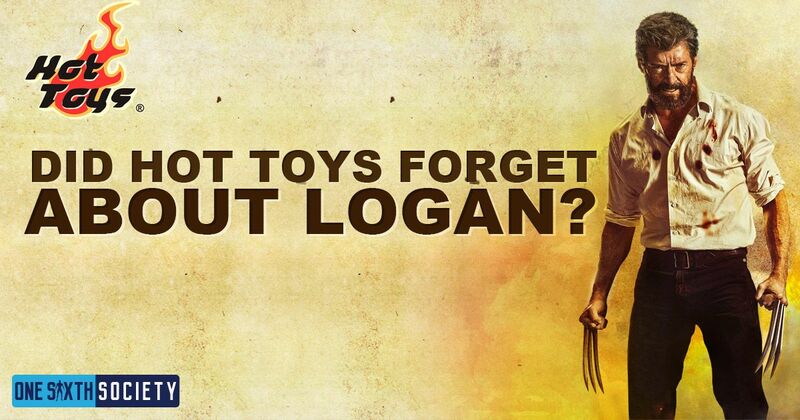 A community that is dedicated to the collector. 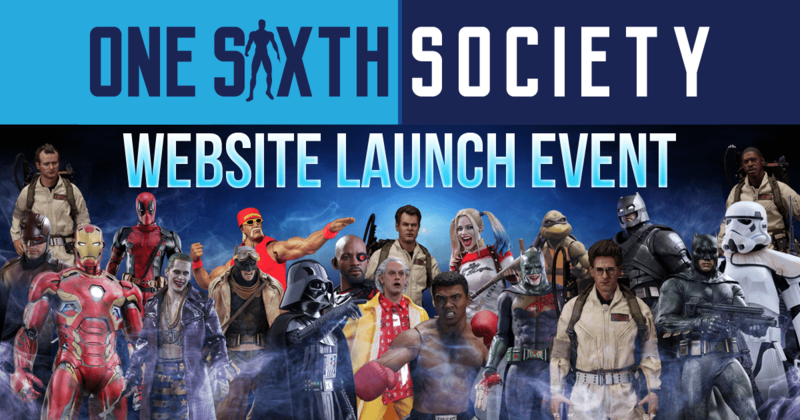 One Sixth Society is run by a team of dedicated one sixth scale collectors who want to create a site that they themselves would want to use to discuss their favorite hobby. We want to provide the information that is important to you as soon as it is available. And to get you the information in an efficient, easy access format. We strive to not only provide up to date information about new figures and developments within the hobby, but also create an environment conducive to the collector’s themselves. The collector is our first and foremost focus. 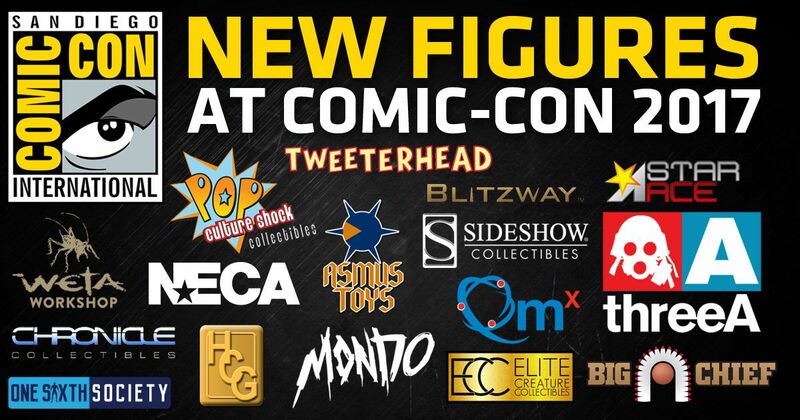 That being said, we also want to recognize every aspect of the hobby, including the producers and artists who bring these figures to life. Our community is full of artists; painters, sculptors, tailors, and more. We cannot stress how important these people are because without them we would not have a hobby to celebrate! Recognizing the people who make the hobby possible is obviously a goal, but we also want to recognize you, the collector. To do this, we will highlight collectors and influential people within the hobby. We encourage anyone and everyone to discuss and show off their own collections! You as a collector are just as important as the people who make the figures themselves. You creating and buying figures is why the hobby has grown so much in the past few years. Without you we would not be able to create this website about our passions. In conclusion, our ultimate goal is in the name of the community; Society. 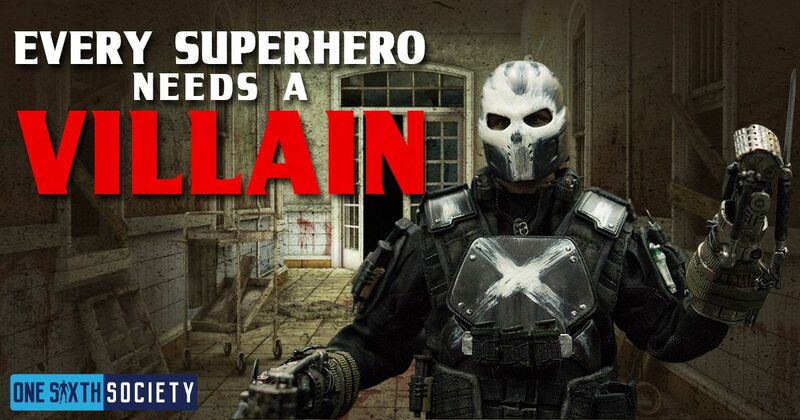 We want to create a hub for anyone and everyone who is interested in collecting one sixth scale collectibles. We invite you to participate alongside us, and share your input and thoughts not only with us, but with your fellow collectors. 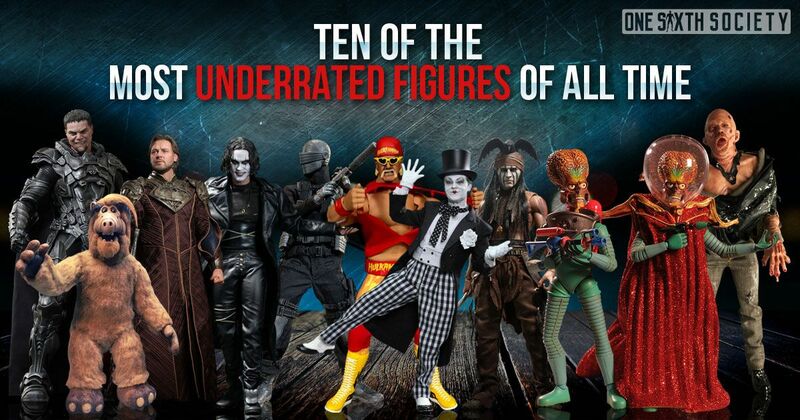 To everyone who has ever collected a figurine, whether you have 1 or 100, whether you are a creator or a buyer, we want to welcome you to One Sixth Society. 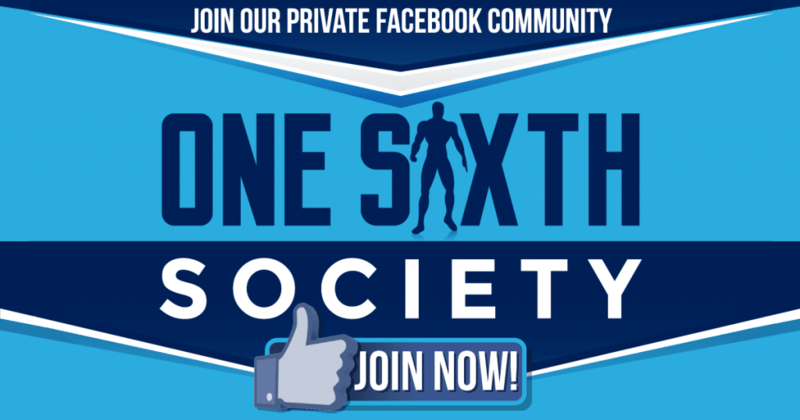 Join One Sixth Society’s Private Facebook Community! 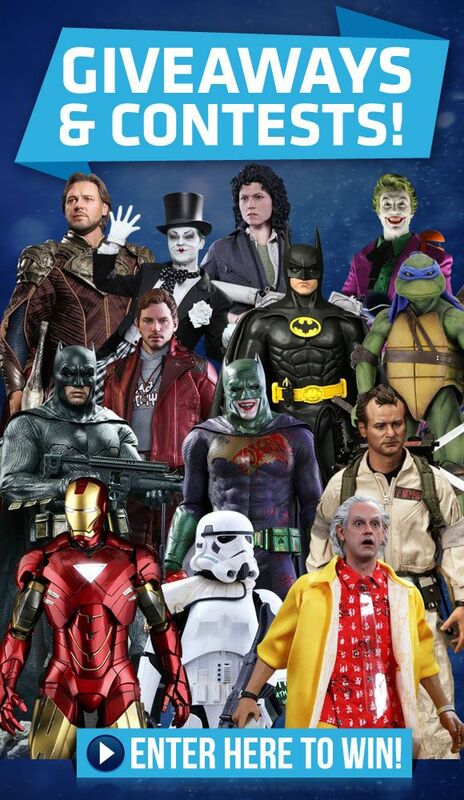 PreviousHot Toys Suicide Squad Batman – Whats New? Hello, Im One Sixth Society and You are Visiting Me Right Now! I Hope You are Enjoying Your Stay! 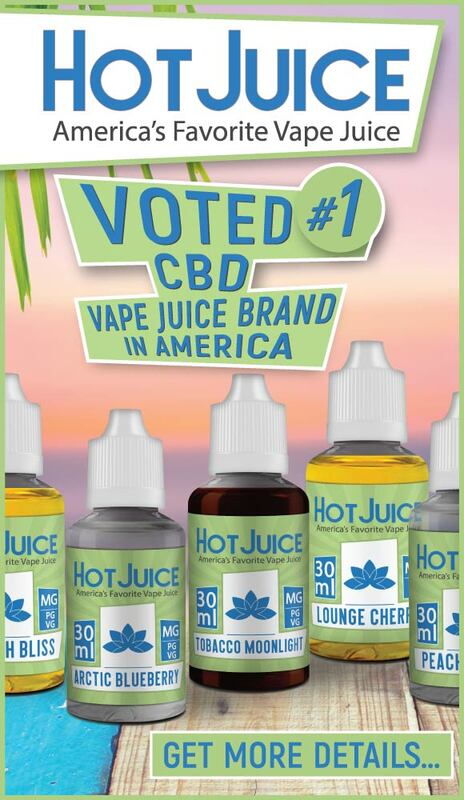 Thanks for taking the lead! Thank you Frank! Were gonna do our best! I truly wish you sucess with your new venture. Here is hoping that the negativity, sarcasm, elitism and hypocrisy that has saturated most of the boards currently addressing this hobby, finds no home here.